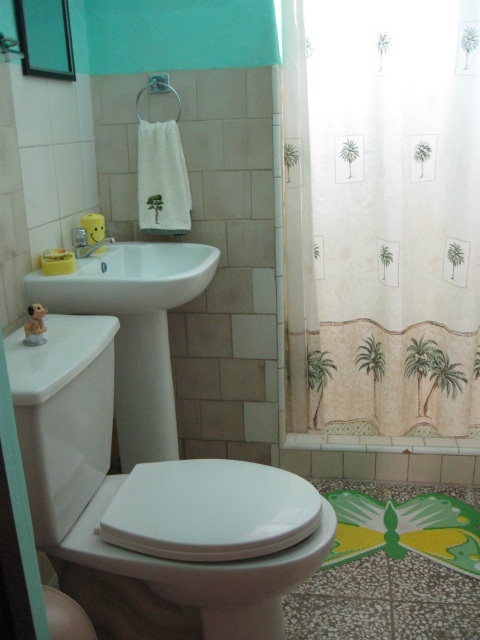 This casa with 2 bedrooms to let with private entrance each room and their own private bathroom ensuite each one as well with hot/cold water 24 hours, air conditioned, fan, The casa owner also provide sheets ( linen beds ), towels, toilet paper and also the cleaning of the casa ( everyday ). The owner speaks a bit of english They also provide meals ( client request, extra price), breakfast and dinner. There is also a parking for one car. 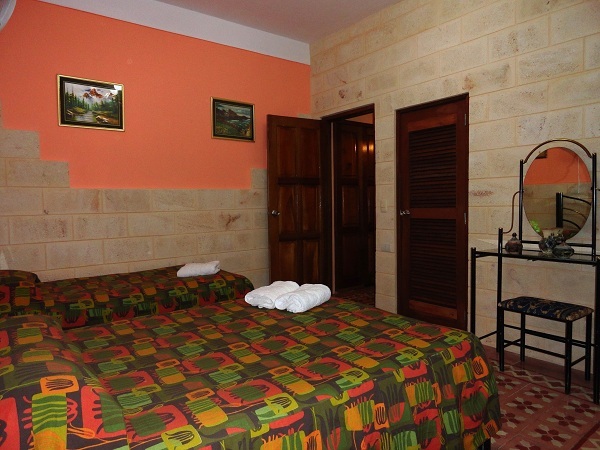 The casa is located just in a really central area of Varadero, nearby from all the main tourist attractions, ( Josone’s Park ), The Trade Center Hicacos, a book store, Casa de la Música, Ice cream parlor and just 250 meters from the beach.